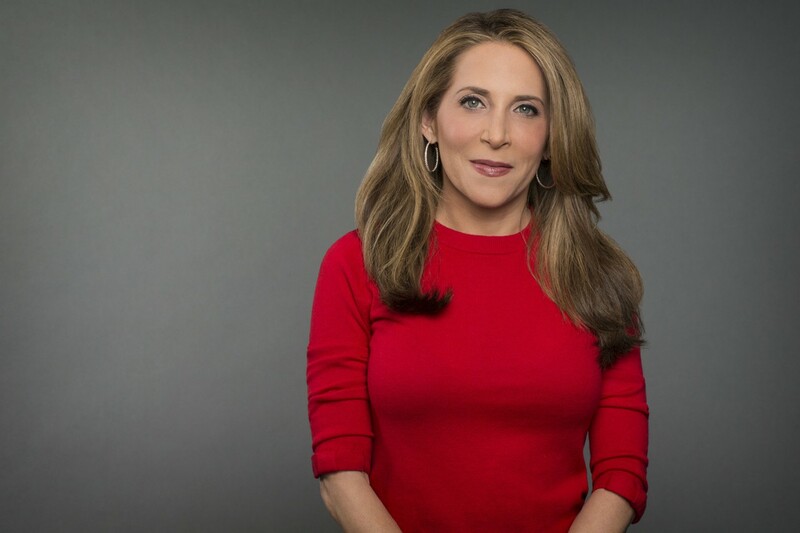 In this personal segment with Jessica Yellin, former chief White House correspondent at CNN, Jessica explains the path that landed her as one of the “most influential women in Washington.” She emphasizes the importance of asking for what you want in the workplace, even if it means working your way up from the bottom of the ladder. We wrap up our conversation with a discussion of Jessica’s view of challenges and opportunities facing women in journalism and those facing the world in general. Jessica Yellin is a political journalist whose award-winning career includes reporting for CNN, ABC, and MSNBC. At CNN she covered the White House, Capitol Hill, and domestic politics. Her work was featured prominently in the last three campaign cycles and her documentary on President Obama aired throughout the 2012 election. She currently serves as a fellow at the University of Southern California’s Annenberg School for Communication and Journalism. As CNN’s Chief White House Correspondent, Yellin interviewed President Obama, Secretary of State Hillary Clinton, First Lady Michelle Obama, and has conducted interviews with Presidents Bill Clinton, George H. W.Bush and first lady Laura Bush among others. Yellin provided extensive coverage from the battleground states during the 2008 and 2010 elections and has reported from around the globe including Russia, China, Europe, the Middle East, and Latin America. In Washington, Yellin covered significant policy debates including the push to reform the financial regulatory system. In 2010 she won a Gracie Award for her reporting on the intersection of women and politics. Intro/Outro: Basspartout, “New Horizons,” AudioJungle.